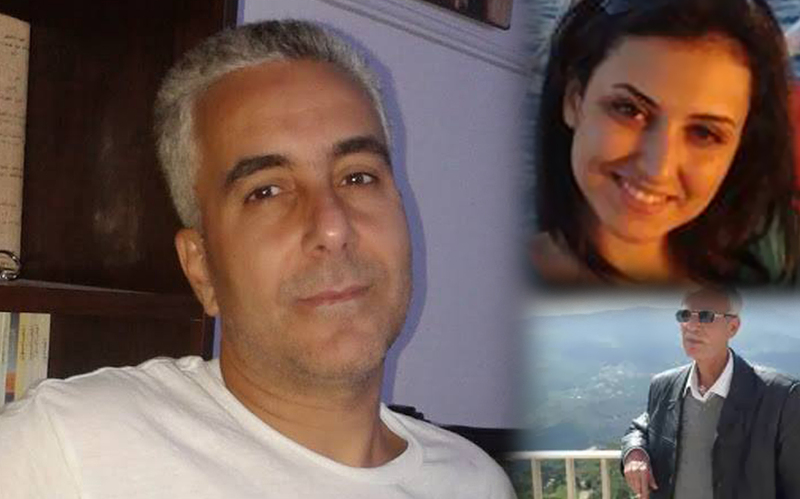 On Friday, 31 October 2014, Syrian intelligence arrested three human rights activists from the immigration office on the Syrian-Lebanese borders. The activists were heading back to Damascus as they were attending a week-long workshop organized by the UN OHCHR in Beirut. 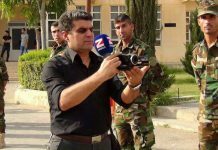 They were taken to an undisclosed place which hasn’t been located despite the efforts by SNHR to reveal their fate. 1- Mr. Jadee’ Abdallah Noofal, head of the Democracy and Civil Rights in Syria Center Jadee’ Abdallah Noofal, a 63-year-old human rights activist since 1989. He is the founder of the Democracy and Civil Rights in Syria Center whom he has been managing since November 2012. He was arrested before by the old regime in January 1992 because of his human rights activities, and he was sentenced to five years with hard labors in a summary trial by the State Security Court in Damascus. He spent his term in the Military Prison of Saydnaya and was released in January 1997.